Lawyers from the Birmingham office of Irwin Mitchell have advised Reconomy on its acquisition of Network Waste. The multi-million pound acquisition by the Telford-based provider of outsourced waste management services is its second this year following the purchase of Countrywide Waste Management in January. Reconomy is the UK’s largest provider of outsourced waste management services to the construction, house building, infrastructure and industrial and commercial sectors. Network Waste, which was formed in 2002, provides similar outsourced services to Reconomy and has itself grown, doubling in size over the last five years to become a £20 million turnover private company. The enlarged Reconomy group of companies will now have a combined turnover in excess of £100 million. Paul Cox, group managing director of Reconomy, said: “We are delighted with the acquisition of Network Waste – it’s an excellent business and like Reconomy it has a strong team that is performing well. It has been very successful in recent years, with an excellent customer base which complements that of Reconomy. “The acquisition further underlines Reconomy’s position as a clear leader in its field and we are looking forward to working together to develop the combined business. 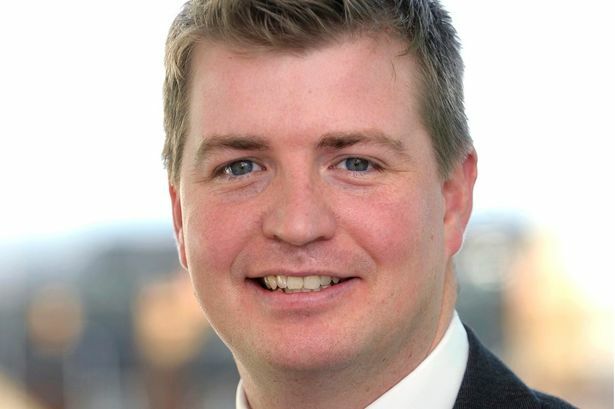 Rob Laugharne, senior associate in Irwin Mitchell’s corporate team in Birmingham, said: “We are delighted to have advised Reconomy again on what is their second deal this year.